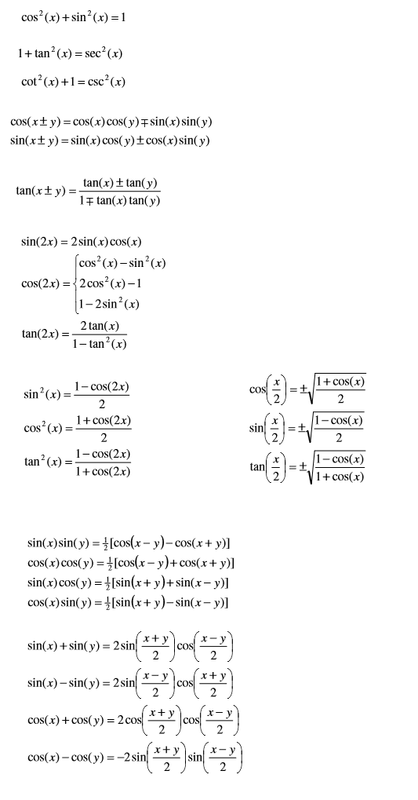 Trigonometry is the topic where you need Formulas for solving questions. For SSC CGL Exam, Trigonometry is an important topic. In this post, we are providing you the collection of all Important Formulas in Trigonometry for SSC CGL Exam.